Former Bulls’ pitcher Andrew Perez has used a simple saying as his source of inspiration throughout his career. Andrew Perez wasn’t always a closer for USF baseball — he didn’t even make the junior varsity team at Orlando’s Timber Creek High School his freshman year. Instead, he spent the year on the drum line with his sister. Perez would take home snare drums and practice alone in his family’s garage. He’d do the same with drum pads in his bathroom at home. He would sit on the floor and practice on his own, privately improving himself. He writes her slogan on the inside of each of his baseball hats. Perez’s drive came in the form of self-discipline and self-motivation. Now, he is a professional baseball player. Perez tried out for his high school baseball team his freshman year, but was cut after the final day of tryouts. He tried out for both pitcher and first base and felt that he performed well even though he didn’t make the team. Obviously, he was disappointed, but he didn’t quit. He played with a travel team linked with the high school. Perez said he played a lot of games in front of his future high school coach. When tryouts came along the following year; his arm strength got him called straight up to varsity. In his first start for Timber Creek, Perez pitched a complete-game, 2-hit shutout. It took more than a year, but for the time being, Perez’s patience and faith paid off as he became the top pitcher for his high school before committing to USF. Perez was already committed to the team when Mohl took charge of the pitching staff. After watching him pitch, Mohl signed off on Perez to join the team. Before finding his role as a reliever, Perez joined USF as a starting pitcher. His first start came Mar. 1, 2016 against Bethune-Cookman. He found himself in a familiar situation after the game. Perez gave up two hits, walked five batters and allowed six earned runs in the first inning before getting pulled from the game. The Bulls were in a 6-0 deficit from the very beginning. The summer after his freshman year, Perez played in the Northwoods League for the La Crosse Loggers. He stayed in Wisconsin with the Boland family, who housed Perez while he played. Perez said they helped him start his journey to the player he is today. 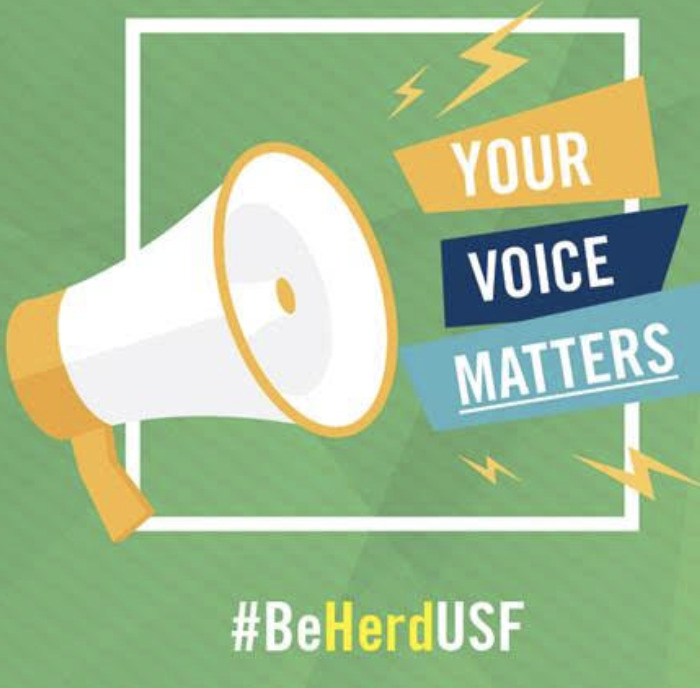 Perez set goals for his return to USF: to lead by example and become a better pitcher, but he found a new challenge ahead of him — both of his grandmothers, Ana Rosa and Catalina Perez, passed away about two months apart right before his sophomore season. Perez lived with Ana Rosa for about 20 years. He used to keep to himself before she passed away, but said that she taught him to be a genuine person and to help others. 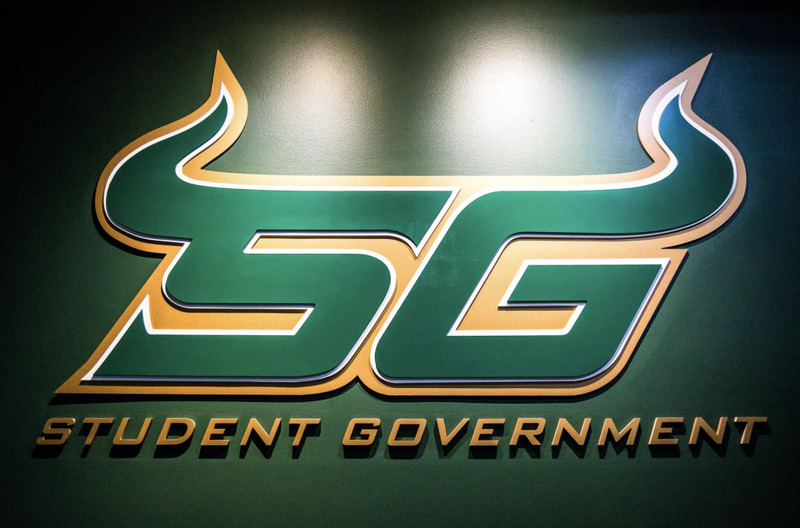 He took what she taught to heart and carried that mindset with him to USF. When he came back to USF, Perez’s work over the summer showed. Perez started to get out of his self-described comfort zone in terms of working out. He started listening to different workout strategies and reading different ideas on how to best train. Some of that work ethic came from his experience on the drumline in high school. 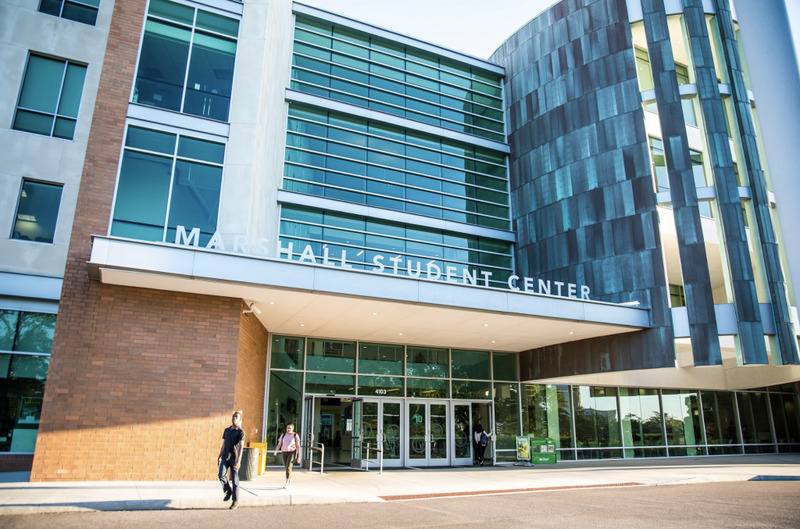 Perez said there were band practices where they were playing from 9 a.m. to 9 p.m. in the summertime on concrete. All that work paid off. Perez finished his sophomore season with a 2.72 ERA. 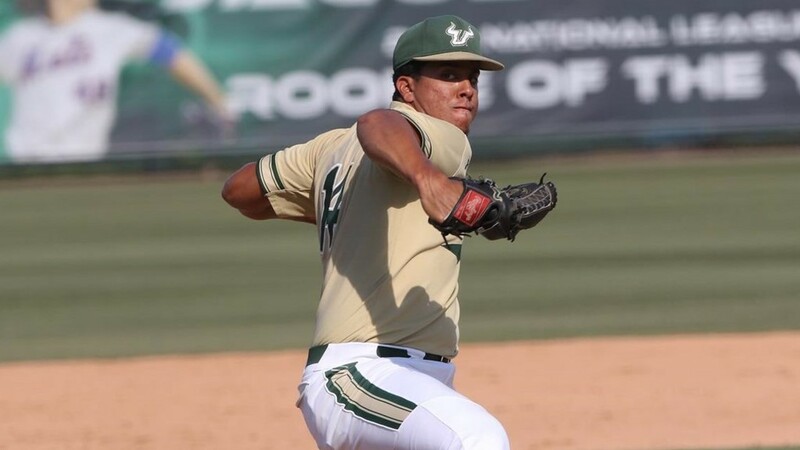 Perez wasn’t just a dominant relief pitcher for USF, he was a leader among his teammates. Selected as the captain of the pitching squad, Perez consistently helped younger players. In the background, Perez was constantly getting motivation from his own family members — sometimes in the form of tough love. He pinpointed a text message his sister, Ashley, sent him after a mediocre performance. Perez now pitches for the Great Falls Voyagers, a team in the Chicago White Sox organization. He earned his first professional victory after being called into a bases-loaded two-out situation. He struck out the batter, then posted a 1-2-3 inning after that, sealing his team’s win. Before he took the mound though, he drew “AR” and “CP” in the dirt for both of his grandmothers. Mohl said that’s the same thing he would do for USF. His newest glove will have “Paciencia y Fe” stitched into the side. Perez said he is ready for his journey to MLB. He said he sometimes thinks back to the time he was cut from his high school team as a freshman.